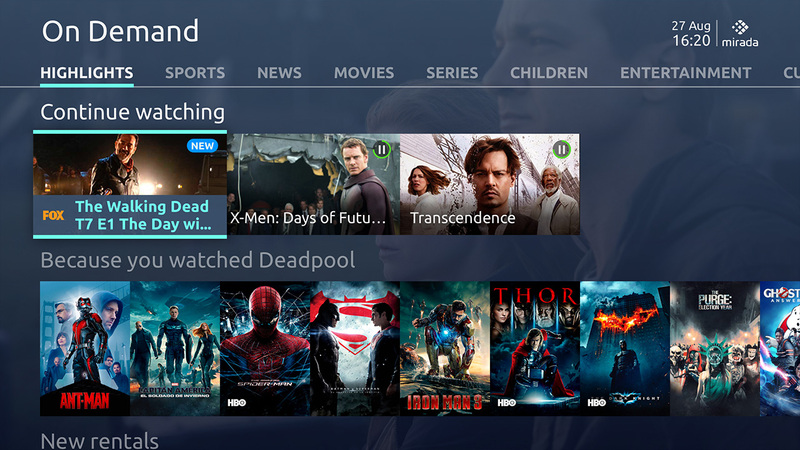 Attract and retain viewers with an unparalleled viewing experience facilitated by our Inspire user interface. Designed entirely based upon user behaviour, Inspire’s intuitive navigation encourages viewers to discover and consume content flawlessly across all devices. Inspire’s sleek and simplistic design is acclaimed for increasing engagement with even the most demanding viewers. Give your content the attention it deserves with advanced content discovery tools to boost consumption. Retain your viewers and reduce churn with an unparalleled user experience viewers can’t live without. Want to see Inspire in action? 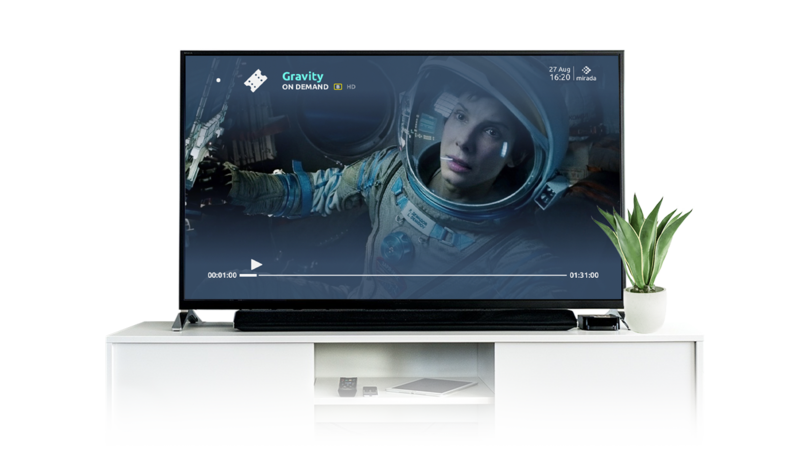 Deliver content to your customers on set-top boxes, smartphones, tablets and laptops, as well as Smart TVs, Apple TV, Android TV and Chromecast. 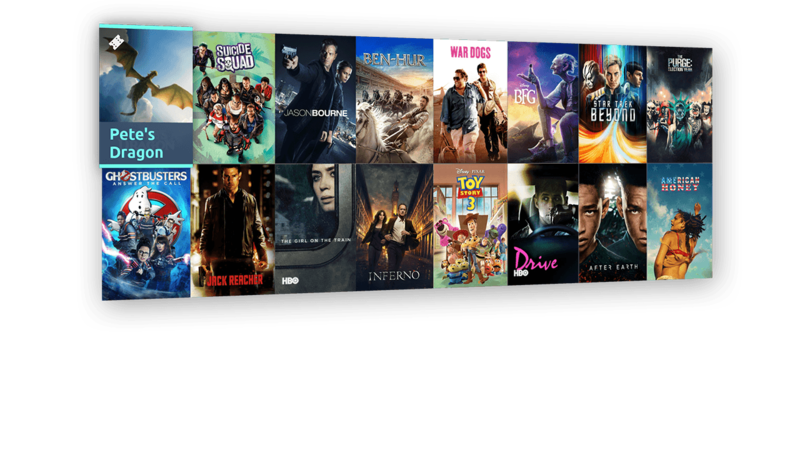 Viewers can enjoy a seamless and personalised experience anytime, anywhere and on the screen of their choice. Operators can benefit from flexible deployment options, faster time to market, multi-platform analytics integration and much more. Ready to Inspire your viewers?